Earlier today, the ScootPad team had the pleasure of hosting a workshop at Silver Oak Elementary School in San Jose, California. 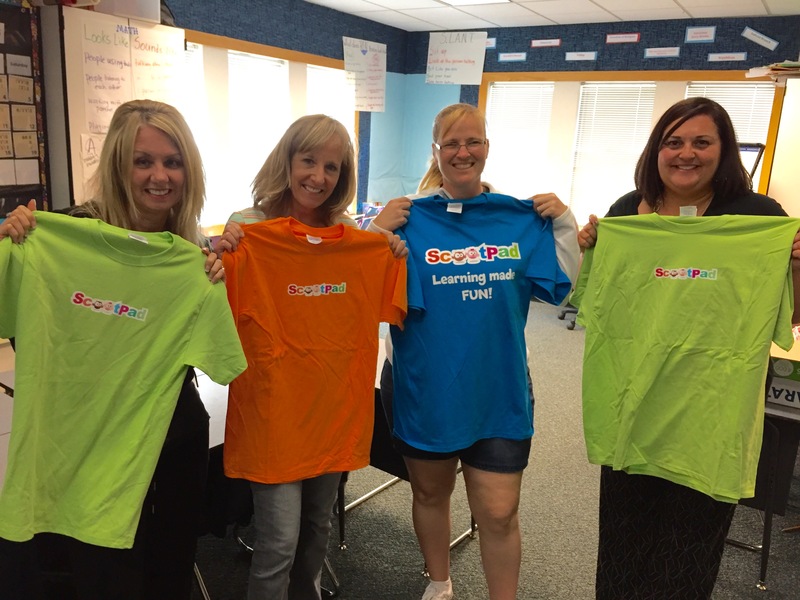 We gave them the 101 on ScootPad and by the end of the workshop, we had teachers already getting started with their account. We also received a lot of great feedback and enjoyed our face time with educators! 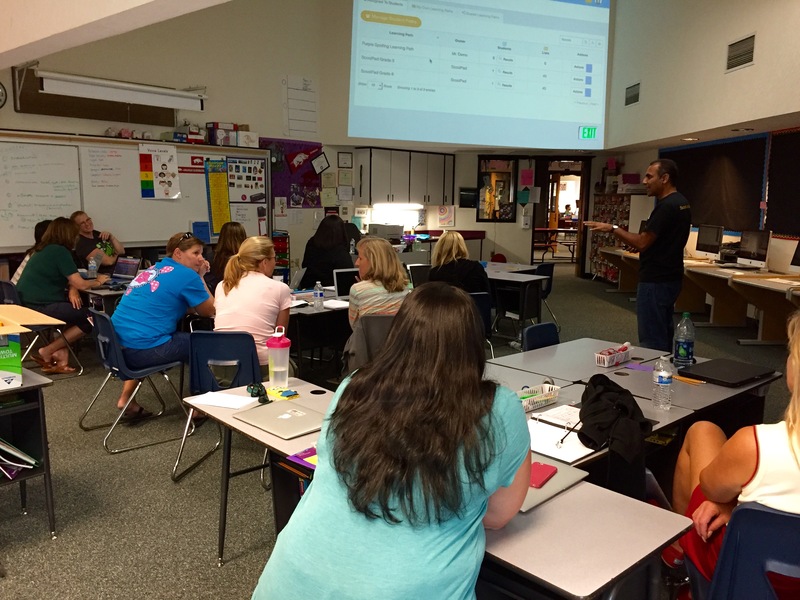 ScootPad’s CEO and co-founder, Bharat, presenting to teachers and admins. The attendees got some goodies! Look at those smiles. Thanks Silver Oak Elementary School for having us!